Molisse has been re-appointed to a second one-year term on the Board of Directors. WEYMOUTH, Mass. - Dec. 10, 2018 - PRLog -- The South Shore Chamber of Commerce announces that Brian Molisse, owner of Molisse Realty Group, LLC has been re-appointed to a second one-year term on its Board of Directors. In this capacity, Molisse will work with South Shore Chamber President and CEO Peter Forman, Board of Directors Chairman James Dunphy and fellow board members to help oversee the general strategy and direction for the Chamber. Molisse Realty Group, LLC is a full-service real estate office with locations in Marshfield, Weymouth, Scituate and Manchester-by-the-Sea; its professional affiliations including membership with the National Association of Realtors(NAR), the Massachusetts Association of Realtors(MAR), the North Shore Association of Realtors(NSAR), and the South Shore Association of Realtors(SSR). He resides in his hometown of Weymouth. 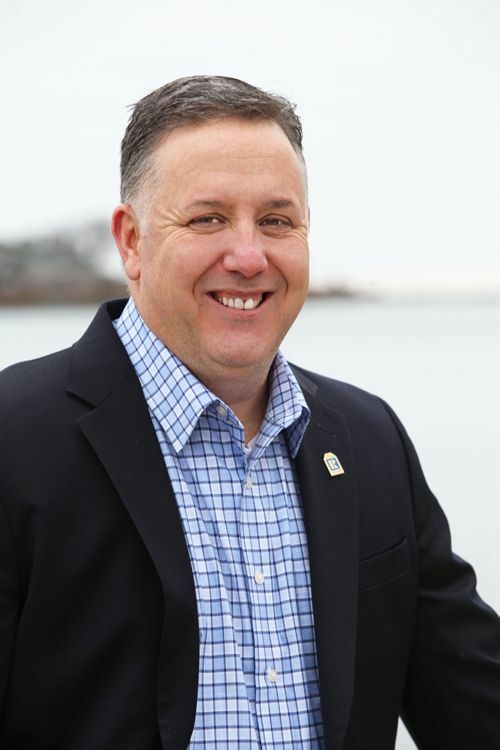 Peter Forman, President and CEO of the South Shore Chamber of Commerce, said, ""It is with pleasure that we announce Brian to a second term on the Board of Directors. His dedication to and advocacy for our mission is highly recognized and appreciated."